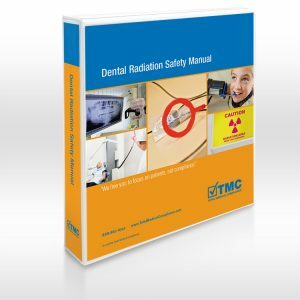 Our Radiation Safety Manual for dental practices in North Carolina includes state regulations, operating forms, equipment, training, and information to keep you compliant with North Carolina state regulations. 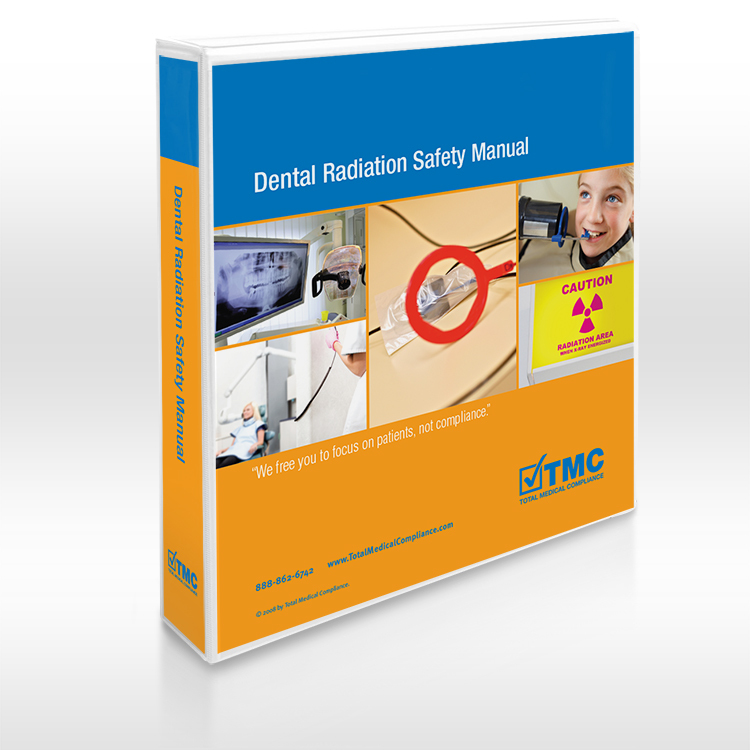 Order our Dental Radiation Compliance Manual specifically for North Carolina dental practices. The manual includes important information. 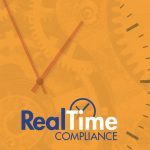 documentation, and forms to keep your dental practice compliant with North Carolina regulations. 2016 – I LOVED PAM. I think she is the best we have ever had. I know it was a long 6 hr drive for her, but thank you so much for getting her to fill in. She did an awesome job.